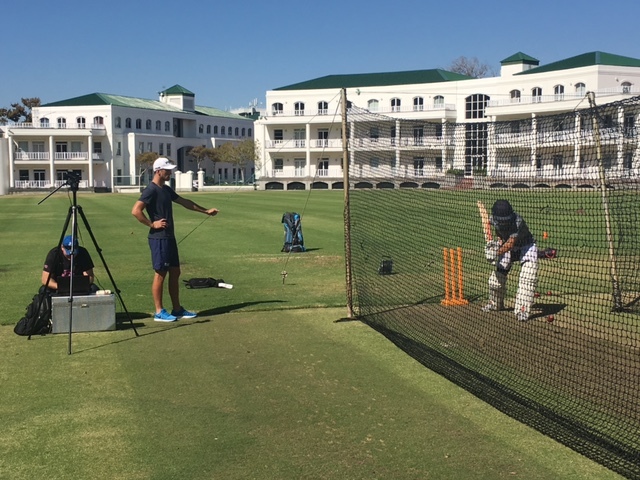 This is the first in a series of blogs called “Getting to Know…” in which we will interview some of the players we work with and their parents so you can get an insiders look into The Cricket Academy experience. Players and Parents will share their experiences, the benefits of the training, our approach and the impact it has had, not only on skills and performances but more importantly on confidence on and off field. Ethan started High School this year at Rondebosch Boys’ after completing his Primary Schooling at RBPS. 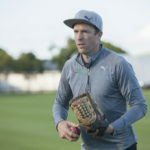 He has trained at The Cricket Academy for 7 years and recently scored his maiden century to go along with 25 half centuries since starting to play hard ball cricket. 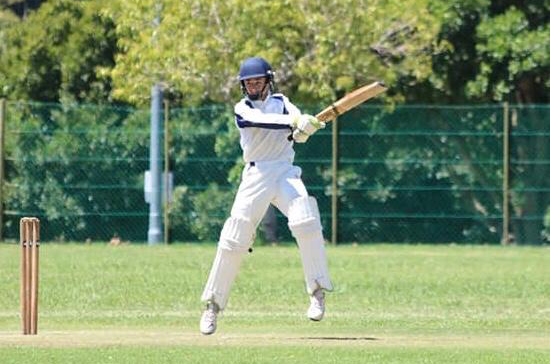 We spend a bit of time with the dry witted, straight to the point, Environmentalist and number 3 batsmen Ethan MacGregor! Best batting performance? Tell us a bit about it, and who it was against? 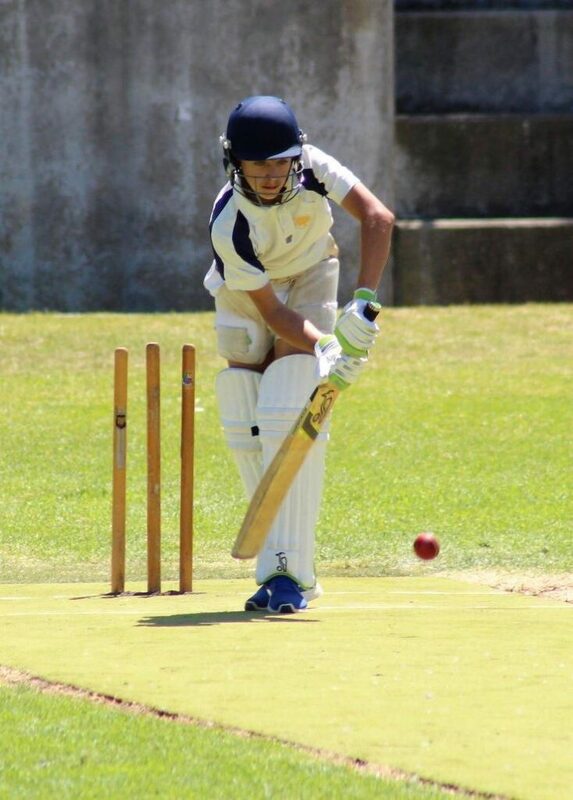 104 not out against SACS. 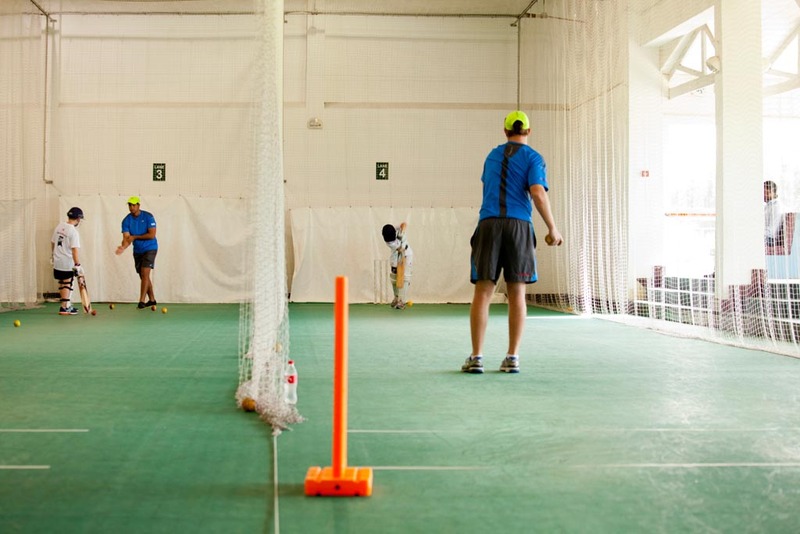 How were you feeling about your cricket before starting training with us? I knew a lot about cricket, but I wanted to learn how to play great shots. Were there any areas of your game you wanted to improve? I wanted to improve my batting. Have you improved since attending coaching? If so, how? Yes. My shot selection is better and I’ve improved my mental strength. What do you like about the coaching? It understands my game and is most helpful to me. How would you compare your confidence levels? Before attending coaching and now? I am much more confident. 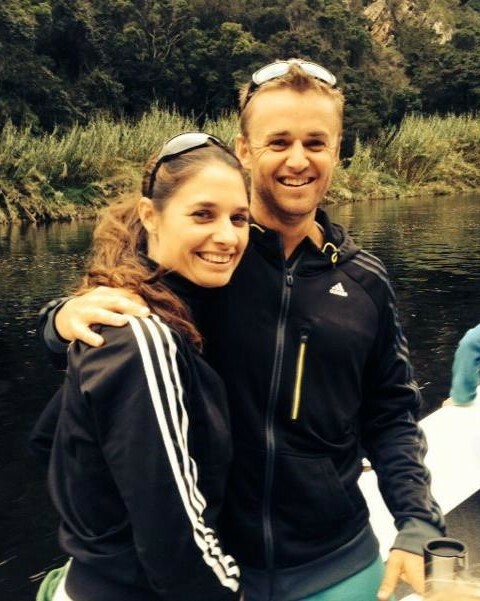 What have you learnt from the coaching? Practicing pays off. Did you adjust your thinking about the way you bat or is there any specific “aha” moment that it all clicked for you and you started to score more runs? Watch the ball. Would you recommend us to your friends? If so, what would you tell them? Yes. This is the best place for coaching. Most valuable piece of advice you’ve received? Keep your eye on the ball. Besides the love and support Gill and Martin provide Ethan, one of the things that has stood out over the years we’ve worked with him, and, in our opinion, has had a major impact on Ethan’s calmness and relaxed approach to his batting, is the support they’ve provided without being overly involved in his cricket and placing too much concern, value or attention on his scores. They occasionally provide valuable feedback from school coaches and let us know if they observe anything in his matches that might aid us in his development. When providing feedback it is never done in front of Ethan and they seem really content knowing Ethan is doing something he enjoys and is working hard to improve his skills. They have created a performance free environment that allows him to play, enjoy himself and thrive. Over the past 21 years I have observed the kids that suffer from fear of failure and nervousness the most are always the kids who’s parents are overly concerned with performances, team selections and what other player’s are doing in comparison to their own children. 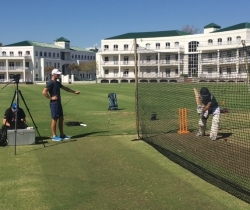 How did you choose The Cricket Academy for Private Coaching? It seemed like a professional set up. Your experience of the coaching? Very thorough and adapted to the needs of the player. Has the coaching had an impact outside of cricket in anyway? Yes, he has gained a lot of confidence from doing well. Are there any aspects of our approach that stand out as being different? Yes, they spend a lot of time talking to the boys about their game and building their mental strength. 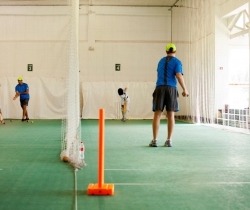 Would you recommend The Cricket Academy to friends, if so, why? Yes. 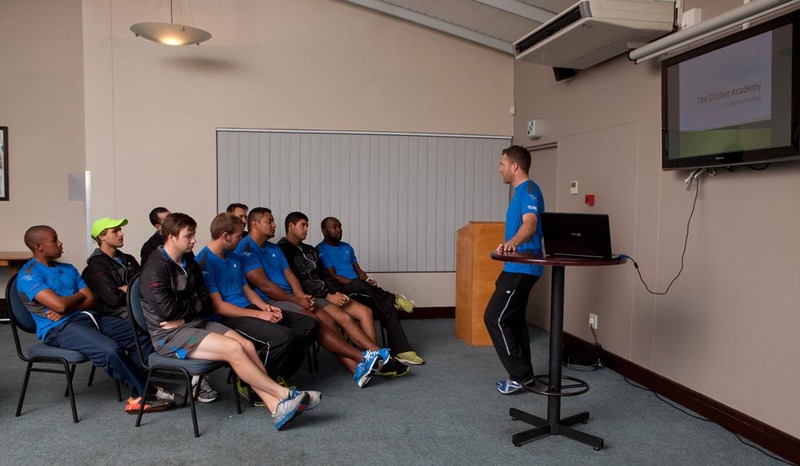 It’s a high quality set up that will maximize a cricketer’s potential.